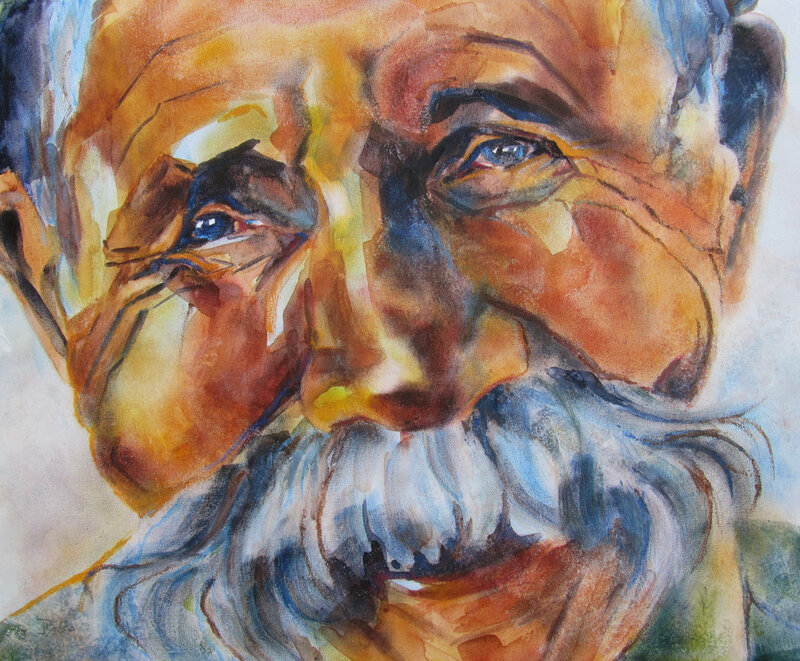 A full-time Psychiatrist practising in the Ottawa region, Jane Barlow has been painting in watercolour for the past 23 years. 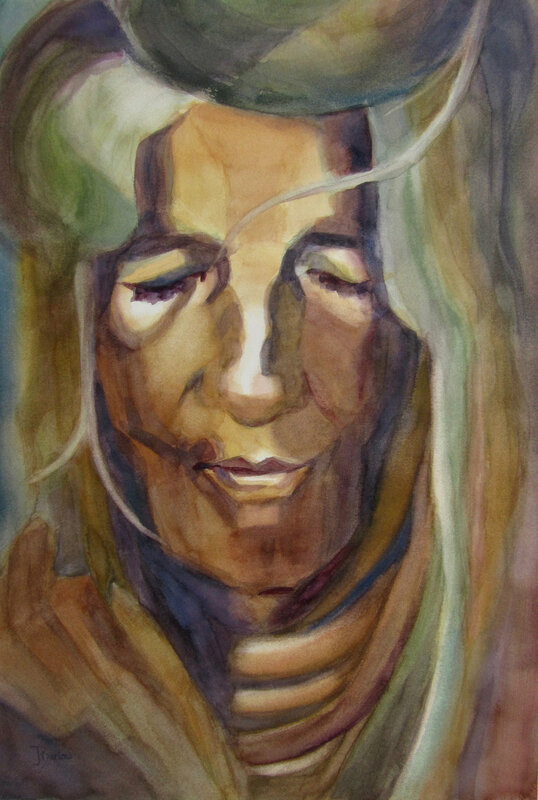 Finding this media a stimulating challenge with a broad enough potential to keep her limited time fully occupied, she has chosen to confine herself to watercolour. Its transparency and relatively uncontrollable nature, as well as its immediacy of response and need for definitive decision making, are what draws her to its challenges. More recently her focus has been figurative art with an emphasis on emotional expressionism. 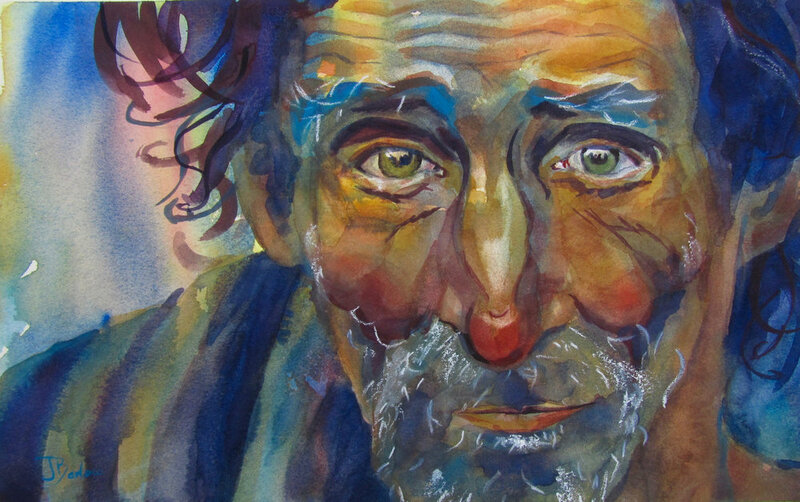 The dilemma of how to transform her ideas and feelings into a visual image created within the limits of watercolour will be a source of delight and inspiration for many years to come. 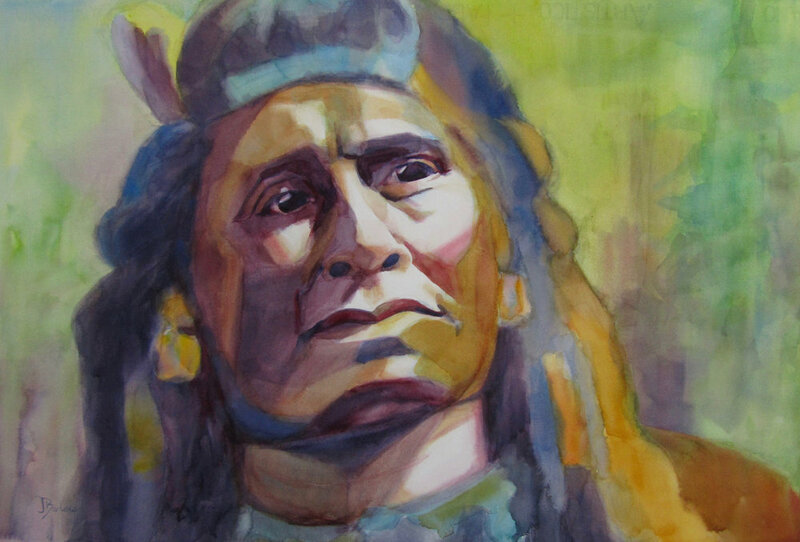 Jane is a Fellow of the Ottawa Watercolour Society, and has had numerous paintings accepted into Juried exhibitions (2004–2018). 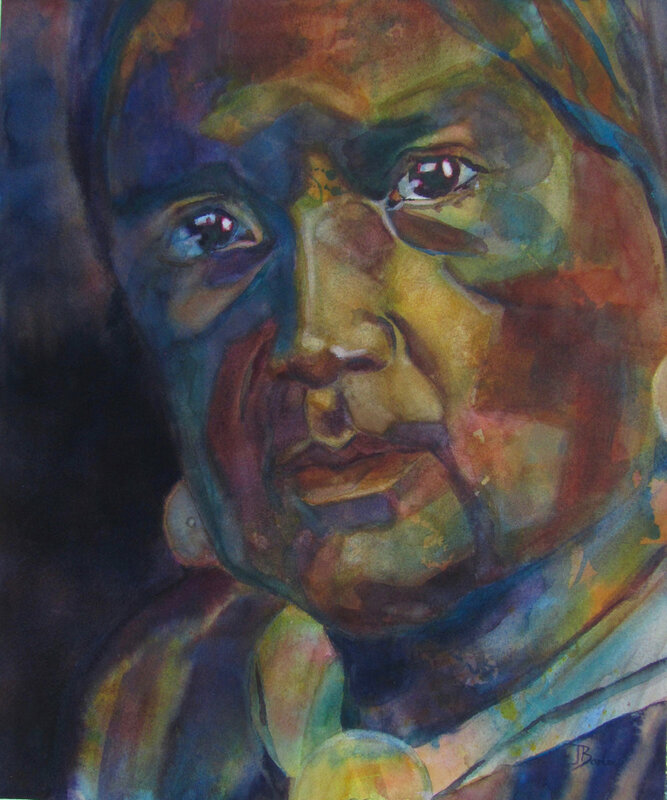 She has won many jurors awards with the OWS (2005-2018), and has received several awards for watercolour painting from the Ottawa Art Association and Nepean Fine Arts League. She is currently the Programs Coordinator for the OWS.